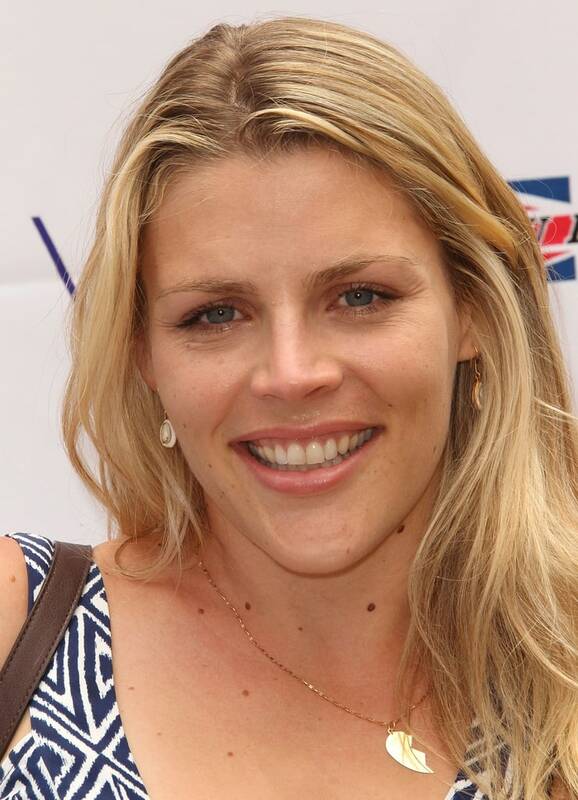 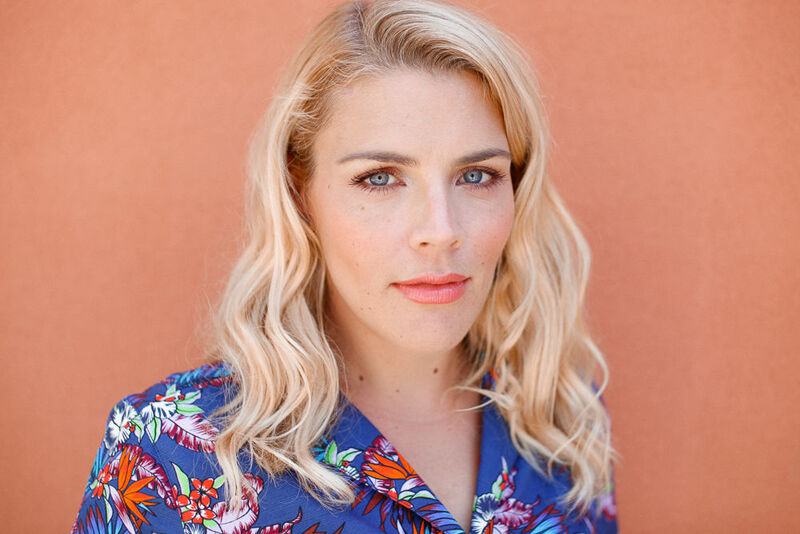 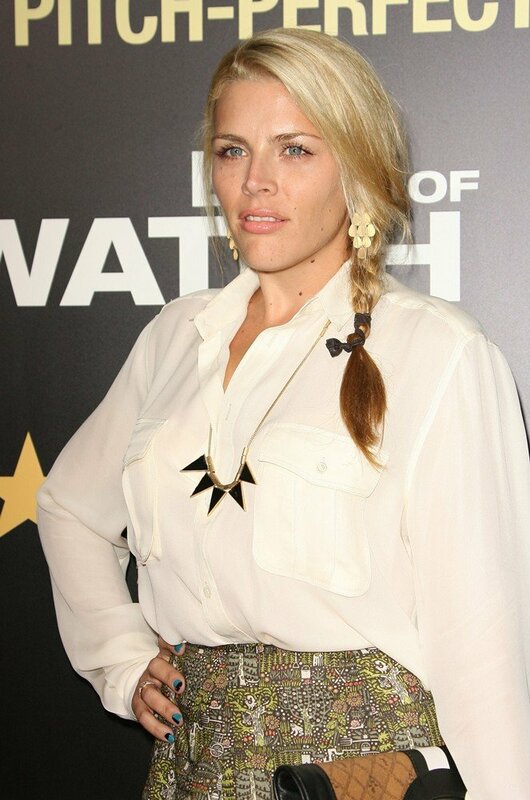 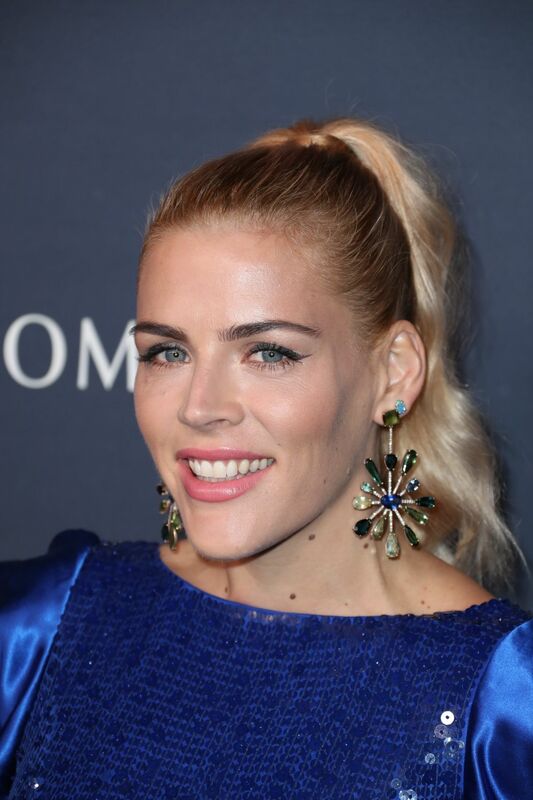 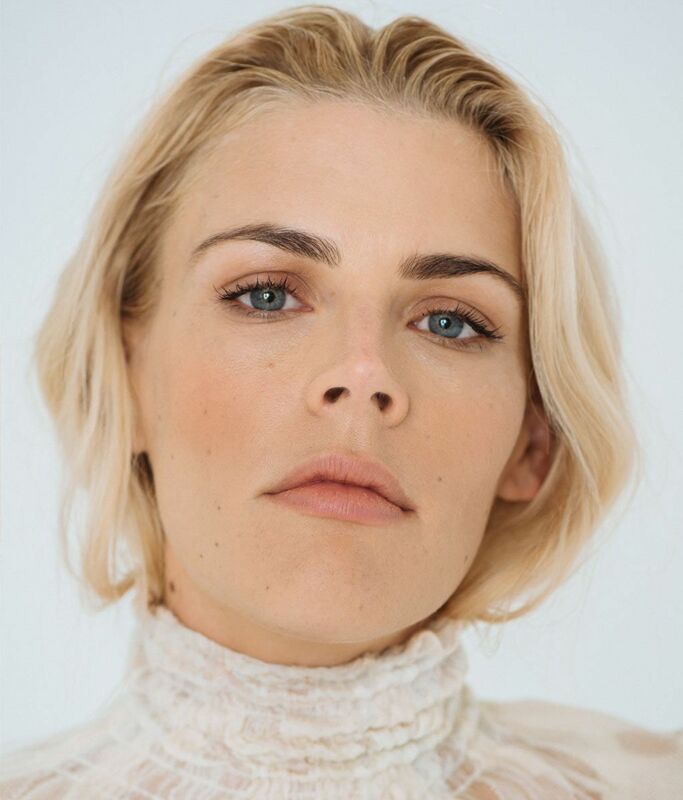 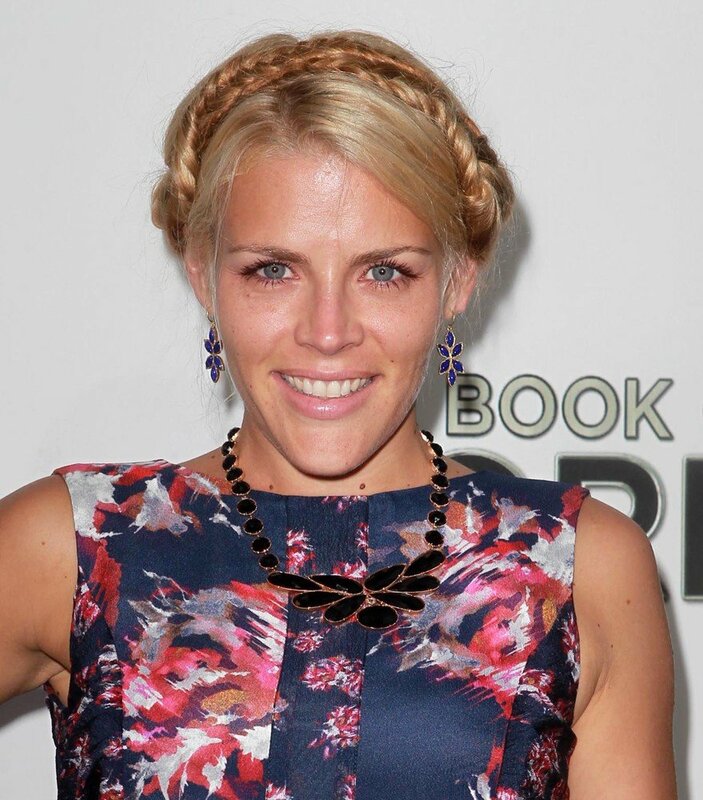 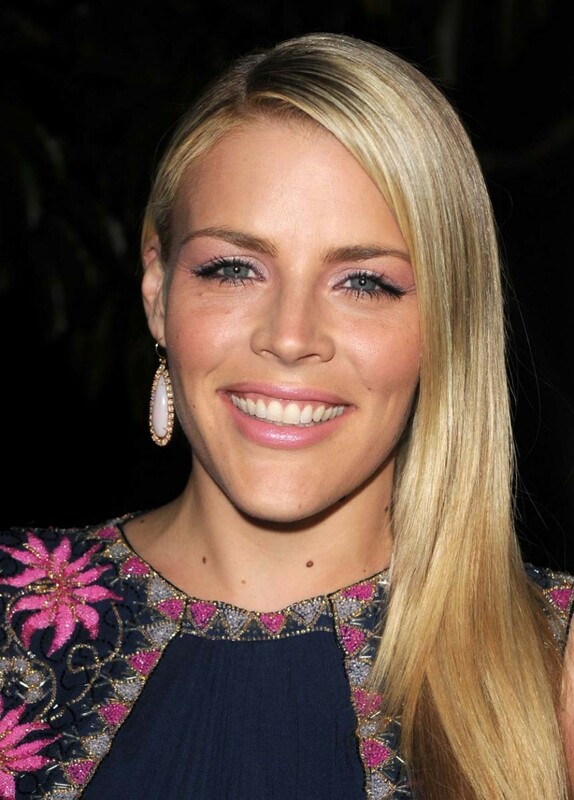 Elizabeth Jean "Busy" Philipps (born June 25, 1979) is an American actress, writer, producer, and director. 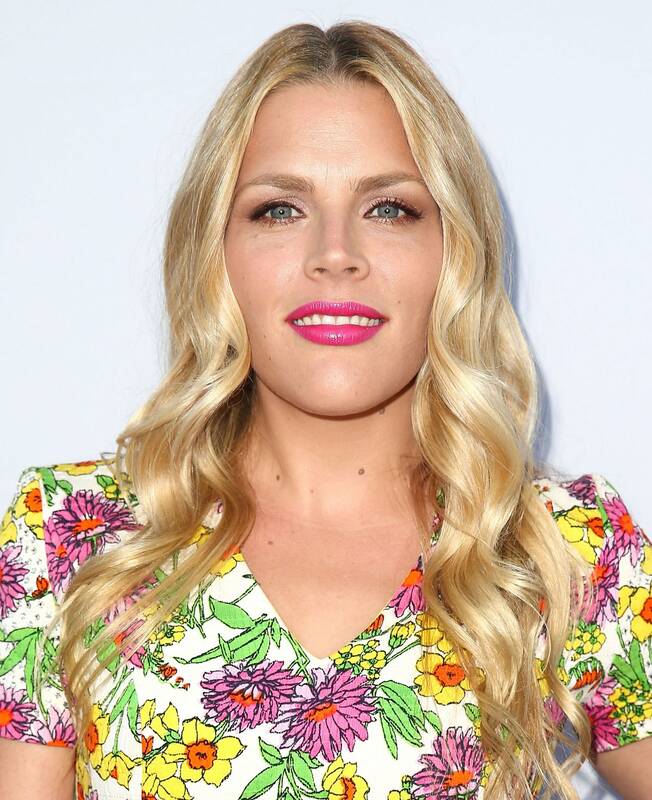 She is known for her roles on the television series Freaks and Geeks (1999–2000), Dawson's Creek (2001–03) and ER (2006–07), and for her portrayal of Laurie Keller on the ABC series Cougar Town (2009–15), for which she received a Critics' Choice Television Award. 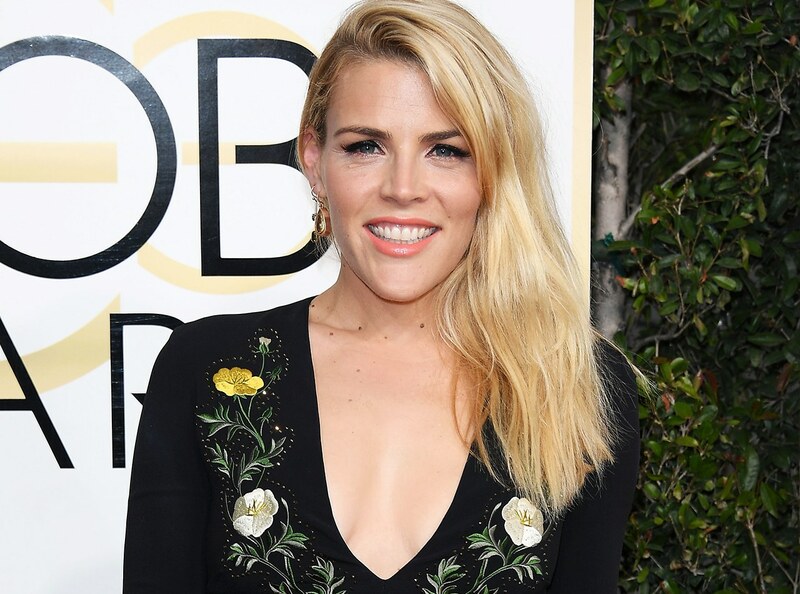 She has also appeared in numerous films, such as The Smokers (2000), Home Room (2002), White Chicks (2004), Made of Honor (2008), He's Just Not That into You (2009), The Gift (2015), and I Feel Pretty (2018).